Myntra End Of Reason Sale [ 22 – 25 Dec ] : Suggestion Added With 10% Cashback Via HDFC Or Phonepe + 10% Cashback Via Cashkaro. Myntra Top Up Credit And Get 10% Extra + Save 10% Extra With Airtel Payment Bank II 15 – 19 June. 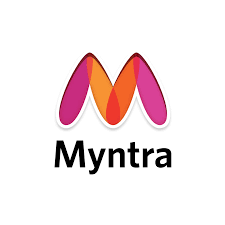 Myntra Top Up Credit Cashback Offer. 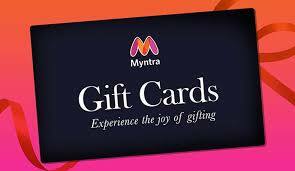 Myntra Gift Voucher Cashback Offer : Rs.1000 At Rs.810.